Recently, I learnt that The Glenlivet has become the largest-selling single malt whisky in India. But, it hasn’t been by way of discounts that they have managed to appeal to the heart of the Indian single malt enthusiast, but through old-fashioned hard work, both in terms of producing quality products and marketing them. 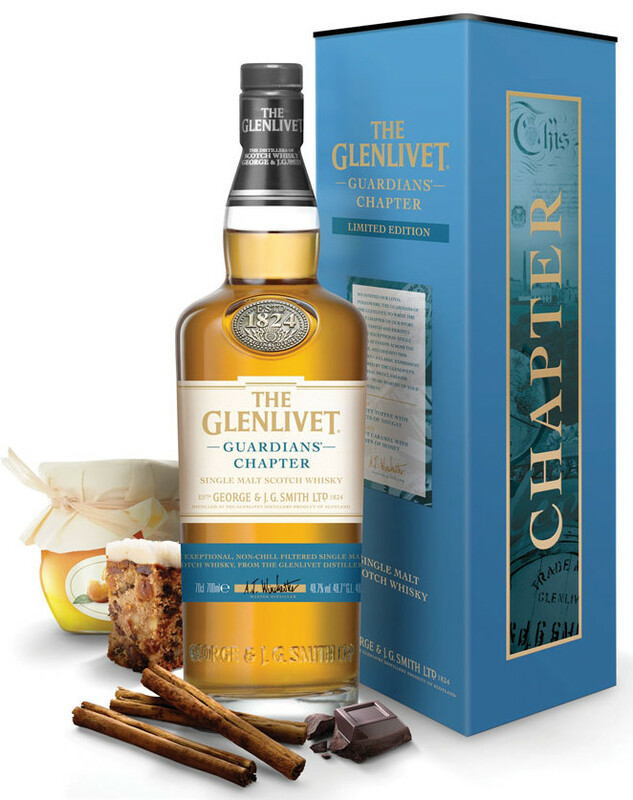 So, for all you Glenlivet lovers, here’s a new version called the Guardians’ Chapter that you should try to lay your hands on: an exciting new malt selected and launched after a global search through tasting sessions and voting, involving whisky lovers across 37 countries. I was among the lucky few who participated in these ‘Expression Sessions’, in which The Glenlivet’s master distiller/blender took us through a new range of three bespoke single malt blends: Exotic, Classic and Revival. Each whisky had been crafted meticulously, and, while all three showed great harmony and balance, they were quite different from each other. The master blender, who had specially flown down for the event, spoke about the process and philosophy behind each of the three malts. The idea was to select the next Glenlivet malt by taking into consideration the thinking of those malt enthusiasts who the brand would be proud to call the Guardians (of The Glenlivet). The gathered noses and palates at these sessions were presented with the three malts with as much technical detail as quirky anecdotes and memorable quips. All in all, it was a heady success, and right till the end, even after we had cast our votes, the air was rife with discussions on which one people had voted for and why, all neatly held together in animated suspension by the lovely, toasty-sweet linger of a great single malt. That was then. Now, the results of this blind tasting have been announced. Results had been collated using thousands of votes cast, and the winner is a variant called Exotic, or, more formally, The Glenlivet Guardians’ Chapter Exotic. It is already available on foreign shelves and should hopefully soon be in India. Expect oranges, candied fruits, some chocolate cake and spices — pretty much all that is good about Christmas in a bottle. At a time when competition is severe and attention spans low, it takes more than just a good product to establish an image with some sense of permanency. 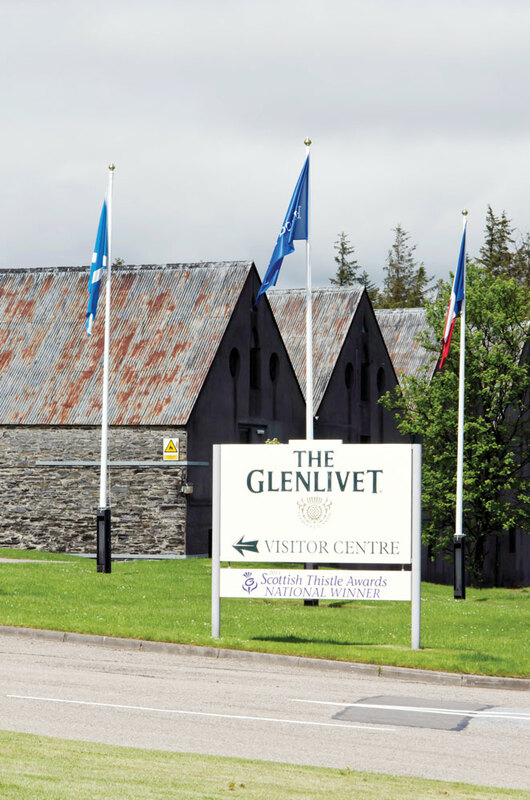 By handing over the most important cog in the decision-making wheel to the consumer, The Glenlivet has shown unmatched faith in their fans as also a deep understanding of how the future of single malt may shape up. It’s also a display of how direct consumer involvement would ensure longevity for any brand.